MOSCOW, March 18. /TASS/. 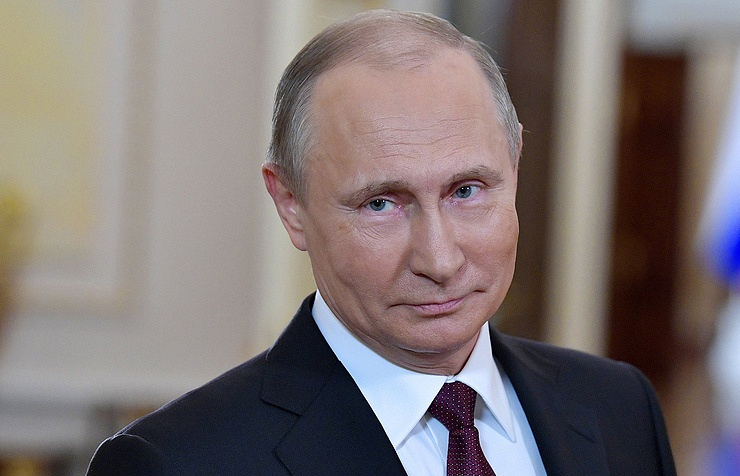 Russia’s incumbent President Vladimir Putin is heading for a landslide victory in Sunday’s presidential polls, with 73.11% of the vote, the Russian Central Election Commission (CEC) said after counting 30.01% of ballots. According to the CEC, Putin is followed by CPRF candidate Pavel Grudinin, who is scoring 14.94% of votes. LDPR candidate Vladimir Zhirinovsky is third with 6.73% of votes. Next are Civil Initiative candidate Ksenia Sobchak (1.39%), Grigory Yavlinsky of Yabloko (0.78%), Sergei Baburin of the Russian People’s Union party (0.63%), Maxim Suraikin of the Communists of Russia (0.62%), and Boris Titov of the Party of Growth (0.61%).